Once reunited, my grandparents rented an apartment on Saratoga Road (just 23 miles from my doorstep). It was a grand time to be in Hawaii and I found several neat YouTube videos with footage of Honolulu prior to the attacks. puma 2018 basket My grandparents often talked about the beaches, luaus, flora, and fauna. Nike Air Max 1 Femme It was during this time that my grandfather started his tradition of bringing my grandmother a cup of hot coffee (and often toast as well) when she awoke in the morning. 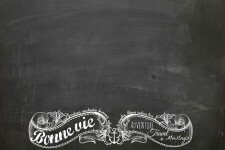 They would sit together quietly and contentedly while sipping their morning coffee and reading the paper. basket timberland This is, perhaps, my favorite memory of my grandparents together. It seemed to me as a child, and does so still, that there was no finer expression of true and lasting love than to begin each day in such a way. timberland femme One Sunday morning in December, my grandparents were partaking in their little morning ritual of sharing coffee, reading the paper, and listening to the radio in their Honolulu apartment when they heard explosions. Before long, the radio interrupted the programing to announce that Pearl Harbor was under attack and that all military personnel should report to their units immediately. movie iphone 7 case My grandfather got into uniform and left to his ship, Detroit. My grandmother hid in the shower in order to stay away from the windows. I have driven the route my grandfather took that horrible December seventh and visited the USS Utah Memorial. My grandfather could easily have perished that day and had that happened, my father, sister, and I would never have been born. iphone 6 case screen It’s very strange to stand in such a beautiful place and to be fully aware of how my grandfather’s ship assignment (a mere piece of paper) contributed to my existence. On the morning of December 7, 1941, the USS Detroit was moored at her base with Raleigh and Utah on the northwest side of Ford Island across from the Pearl City Peninsula. canada goose pas cher In the first minutes of the Japanese attack on Pearl Harbor, the Utah was hit by two torpedoes, which caused massive flooding and she quickly capsized. While the majority of her crew escaped, sixty-four men sank with her. chaussures newbalance pas cher The Utah remains in the harbor and there is a small memorial near her now, which is where I stood imagining my twenty-something handsome grandfather running to the Detroit in the midst of chaos. He would have arrived after the Utah was hit and she might have already been on her side when he boarded the Detroit. ugg australia pas cher femme battery case for iphone 7 plus No doubt the sky would have been filled with thick black smoke from the bombed ships as the Detroit sped out of the harbor. In spite of several close calls, the Detroit, got underway unscathed and set up anti-aircraft fire which accounted for several planes. The USS Detroit sailed around to investigate the west coast of Oahu for any indications of a landing by the Japanese. military iphone 6 plus case The path of his ship would have put him in view of the area where I now live, which was covered in sugar cane crops then. The Japanese planes flew in waves from two aircraft carriers which were north and northwest of Oahu. The second group of planes in the first wave bombed Wheeler Field, where my husband now works. hot pink iphone 6 case My grandfather and fellow crew members would certainly have seen the smoke from Wheeler in the distance. Soldes Timberland If you look in the photo above, you can easily see the Waianae Mountains and then the fertile valley below in which Schofield Barracks and Wheeler Field are nestled. 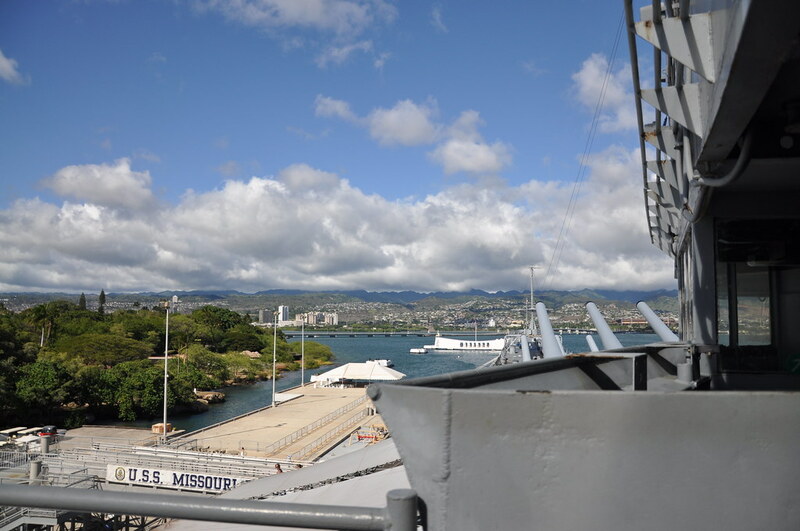 The photo also shows a view of Ford Island from the decks of the USS Missouri. 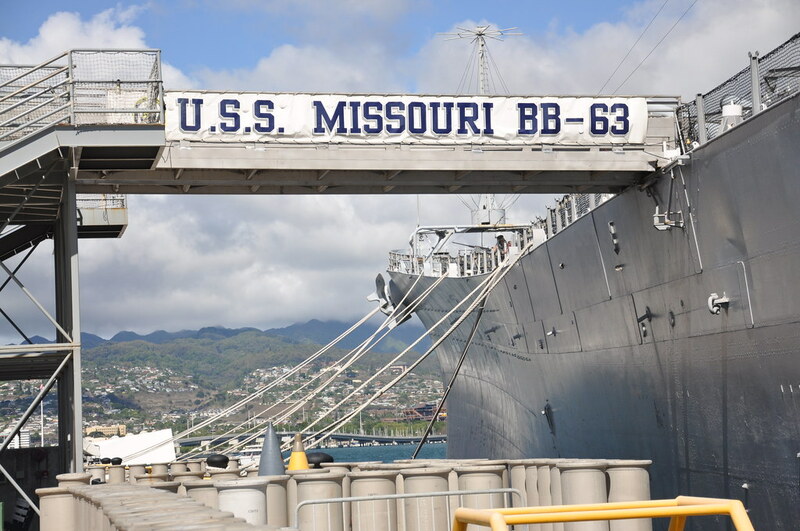 Here’s a slideshow of the USS Missouri: Here’s a slideshow of the USS Arizona Memorial: I realize that discussing war, death, and destruction isn’t in keeping with my usual style on this website. We are privileged in most of the first-world to be able to go about our daily lives without any reminders of past or ongoing wars. 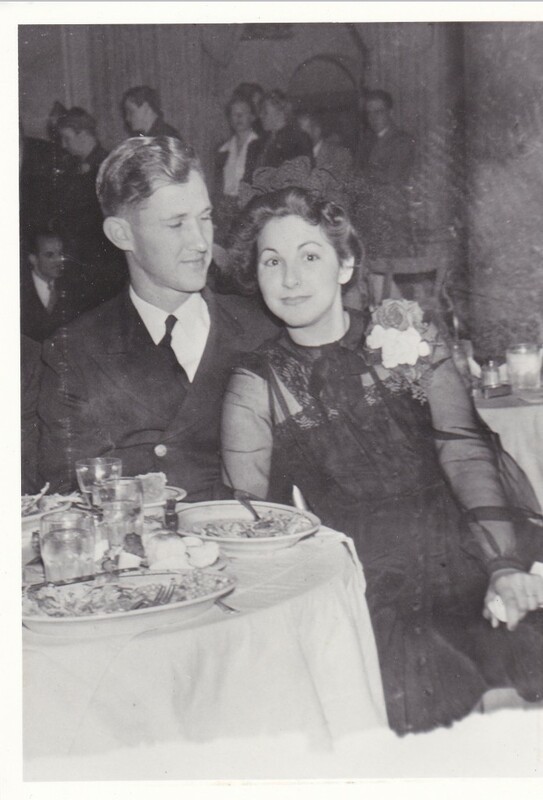 I have never known that particular luxury as I was always keenly aware of my grandfather’s participation in World War II, my grandmother’s unimaginable fear as she hid in the bathroom of their Saratoga Street apartment not knowing if her husband was dead or alive, later when our country was attacked on September 11th, and when I married a soldier (now pilot).